The Noble Outfitters Elite Performance Jacket is a superb lightweight and warm jacket in a classic style. This hard working jacket is 100% waterproof with fully sealed seams as well as breathable to ensure comfort all day long. 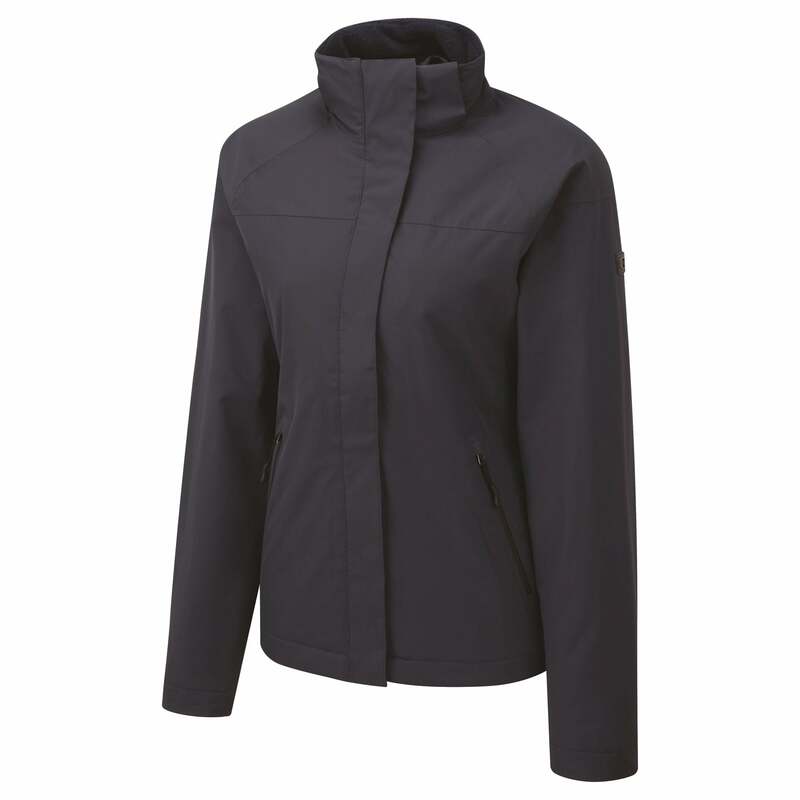 Features also include dual action hand pockets, adjustable hem and a zip-off hood. This jacket is designed to work as hard as you do when on your horse, and will keep you at the perfect temperature.